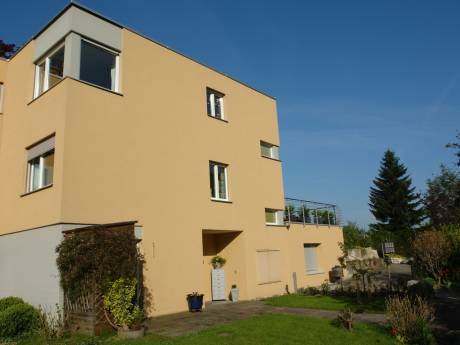 House 15 min by train to Zurich with lake view, 5 bedrooms. 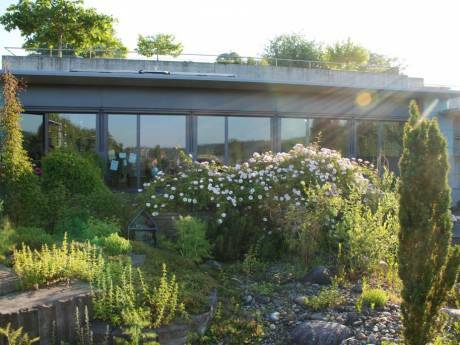 Our home is a beautiful house with amazing lake view and sometimes the montains too, very modern clean house, in one of the most exclusive ares of Zurich suburb. One of the most famous Swiss tennis player just bought a plot of land close to us. 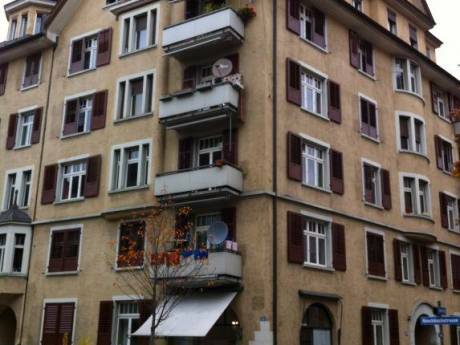 We are 15min by train to Zurich, 15 min walking to the lake and farms. The closest ski resort is 40 min by car. We have 5 close bedrooms, one in suite, 2 other bathrooms 1 guest WC. We have a children playroom, garden, 3 terraces, washing room, 2 cellers, open plan kitchen and dining and seating room with fireplace that burns wood. We have floor heating, cleaner 2 times a week. We have good contact with babysitters too. We are very friendly, clean and organize people. We like to travel around the world and speak 5 languages. We have 2 children age 2 and 7. The house is very comfortable and have all high tech necessary. We speak, English, Portuguese, French, Italian, Spanish and German. I am half Brazilian and half English. My husband is Swiss. I am a clean and organize freak. I love to cook and to do gardening. I love to decorate, yoga and to ski. I am a housewife and my husband is a banker. Our 3 children are the most precious thing in our lives. Very clean. We have beautiful farms with view of the Zurich lake and mountains. We are 15 min walking from the lake and farms. We have 3 min drive to supermarkets, pharmacy, doctors, post office, restaurants and bars. Erlenbach is a mixture of countryside and lake. Its easy to go to ski everyday in the morning and back in the afternoon. Zurich its a beautiful city with lots of attraction.